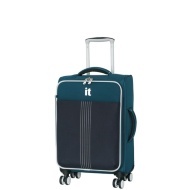 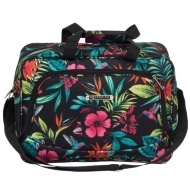 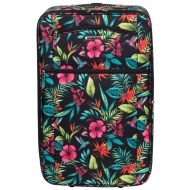 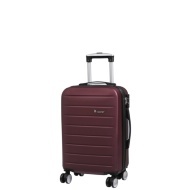 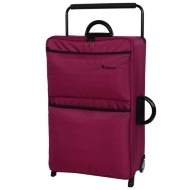 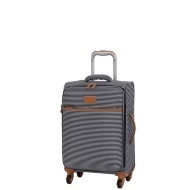 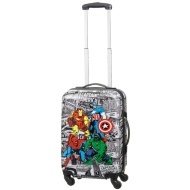 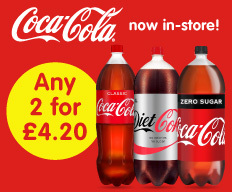 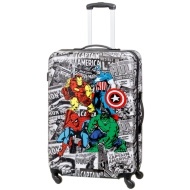 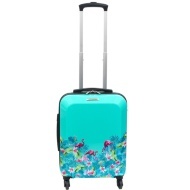 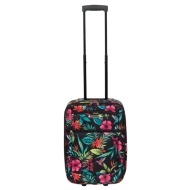 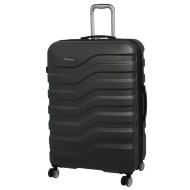 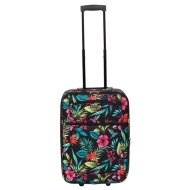 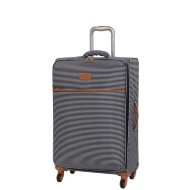 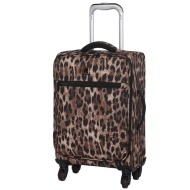 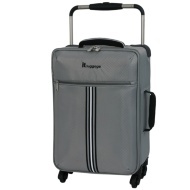 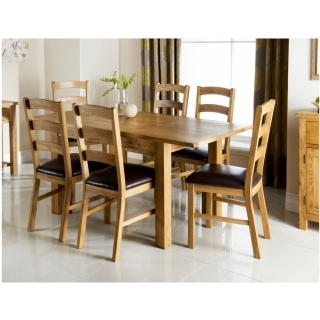 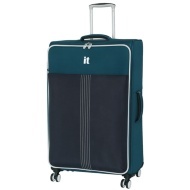 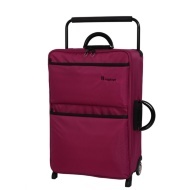 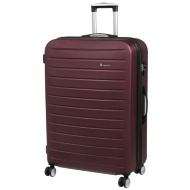 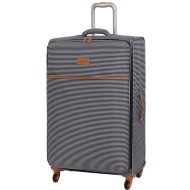 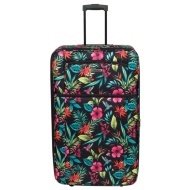 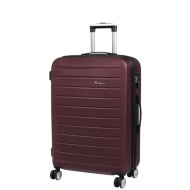 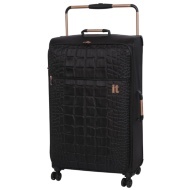 Our selection of suitcases and luggage are the ideal holiday purchase. 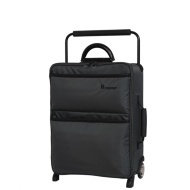 Available in different styles and colours, our travel bags are perfect for airplanes! 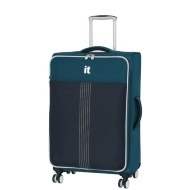 We've got sizes to fit all holidays, including suitcases that fit in the cabin so you can avoid excess charges. 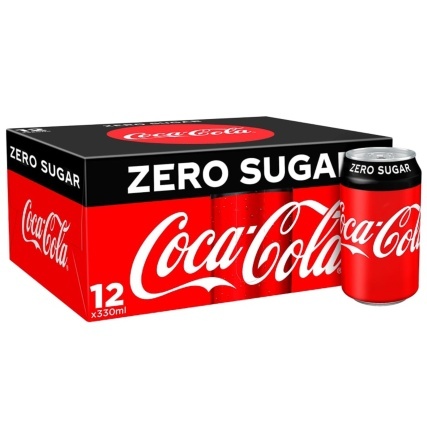 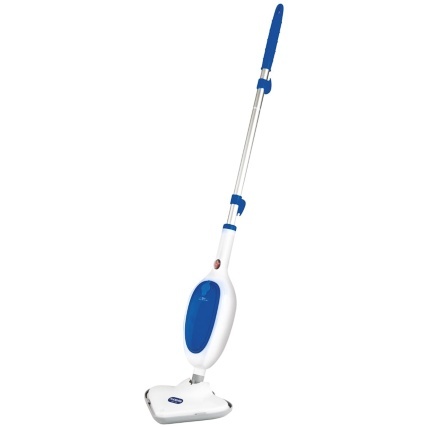 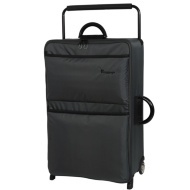 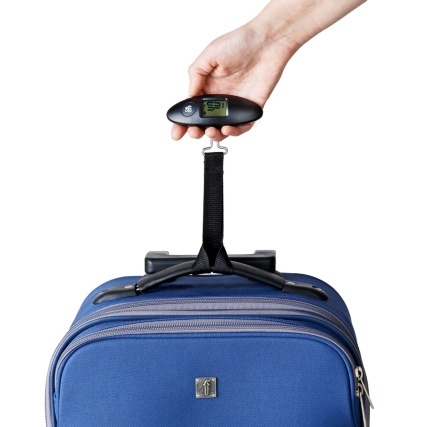 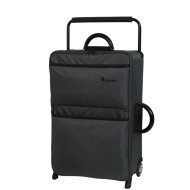 We even stock the World's Lightest Suitcase - sure to avoid those pesky weight limits.